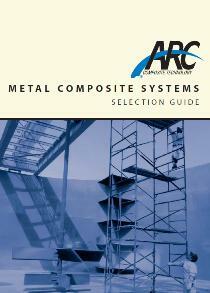 Using the guide to the right, it is possible to find relevant metal composite materials for given applications. The guide fills approx. 2 MB.